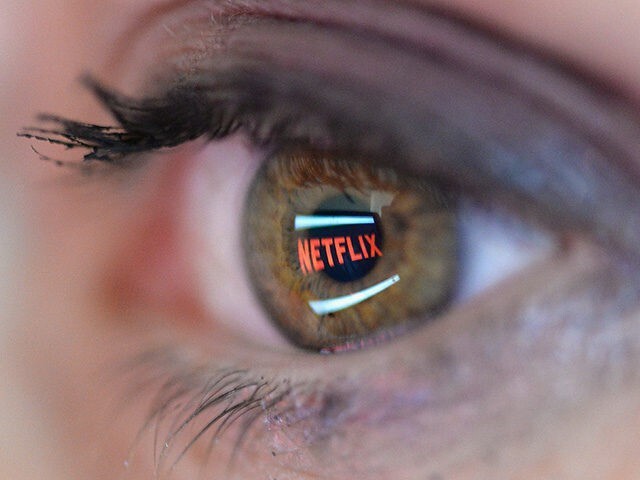 Netflix has a wide range of categories for every type of film hosted on the entertainment service, but most are not visible at any given time. Here is how to access those hidden categories. This method works across all Netflix regions.